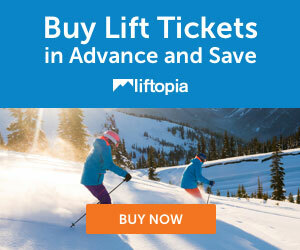 Arapahoe has discount ski tickets! One and Two of Seven Day Lift Tickets! Afternoon Delight Tix for up to 42% off! 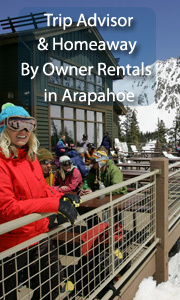 Check out our great Hotel picks and by owner vacation rentals for Arapahoe! 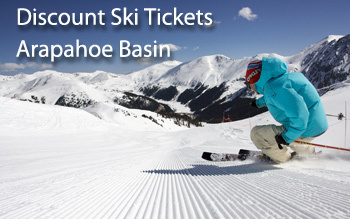 We offer discounts on ski tickets, ski rentals, lodging, by owner rentals, and apres ski ideas for Arapahoe, Colorado. Arapahoe Basin is known by the locals as A-Basin, and loved for its expecially long season and hard-core clientele. A-Basin has some incredible terrain for advanced skiers. Add to that an incredible 350 inches of annual snowfall, it’s no wonder why this a top destination for those who like it steep. 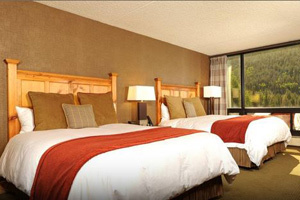 See All Our Great Hotels for Arapahoe! Featured: Keystone Lodge and Spa - Book it! 4br 4ba big Keystone condo (Gateway) walk to lifts-2 bed, 1 bath, slps 14, from $259/nt- Book it! This is simply one of the best keystone condo rentals for skiing, biking, golfing and all resort activities! Our home and your 4 bedroom Keystone condo rental is located in the Keystone Resort Gateway Mountain Lodge, a short 250-yard walk to the entrance of River Run Village at Keystone Resort in Summit County, Colorado. 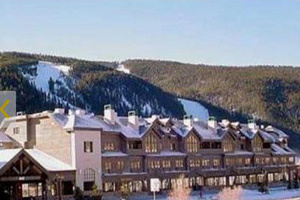 This terrific condo rental lodging location is one of the nicest Keystone Resort condo rentals; it is a deluxe newer two story penthouse condo that offers easy access to year round Keystone Resort vacation activities including: skiing, golfing, fishing, hiking, biking, rafting, climbing, sailing, tennis, shopping, fine dining, and others. Great Apres Ski Ideas for Arapahoe! Great ideas for apres ski in Arapahoe! One place you could go is Keystone, which is 8 minutes away. It has some good restaurants, mostly family style. Christy Sports is at the base of Keystone, which is very close to Arapahoe Basin, and offers 20% off of rentals if you order ahead. Just Fill In This Form, then you are free to call the store to make sure your order is really right for your family. North America Ski Discounts had negotiated a relationship with Christy Sports and offers you a 20% discount thru our portal. Did you notice kids ski free? Call (970) 513-4647 -for Christy Sports in Keystone Ski Resort at the Base. 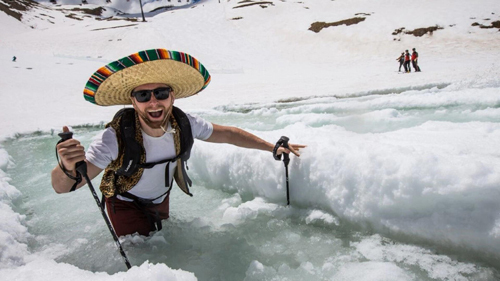 A-Basin is not glamorous like many other Colorado resorts – and that is the appeal for many. The East Wall is widely regarded as the highest inbounds skiable terrain in North America. It is right next to Keystone, which has hotels and by owner rentals!